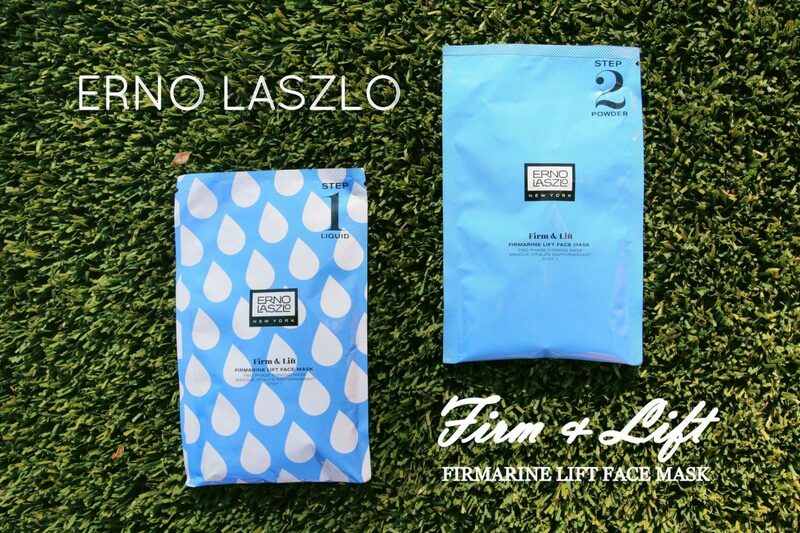 For the last month I have been testing Erno Laszlo’s Firmarine Lift Face Mask. 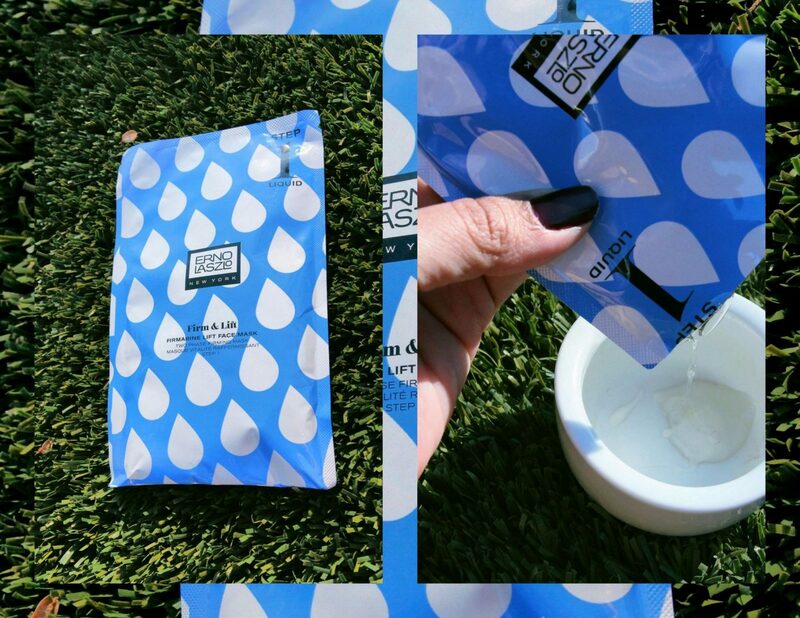 This luxurious face mask is made with rich sea minerals and botanicals, including a high powered algae extract that infuses and restores your skin’s moisture and firmness. After a month of using this mask I have noticed an improvement in my skin’s overall appearance. My face feels a lot smoother and firmer. 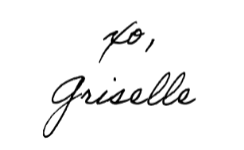 All in all, I really enjoy using this product and would recommend it in a heartbeat. 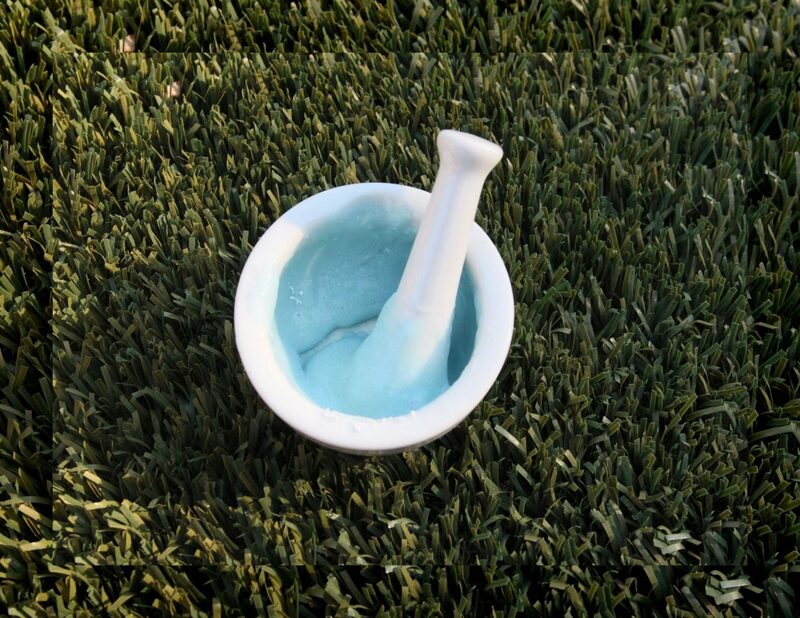 After you double cleanse your face, mix packet 1 (liquid) into a container. 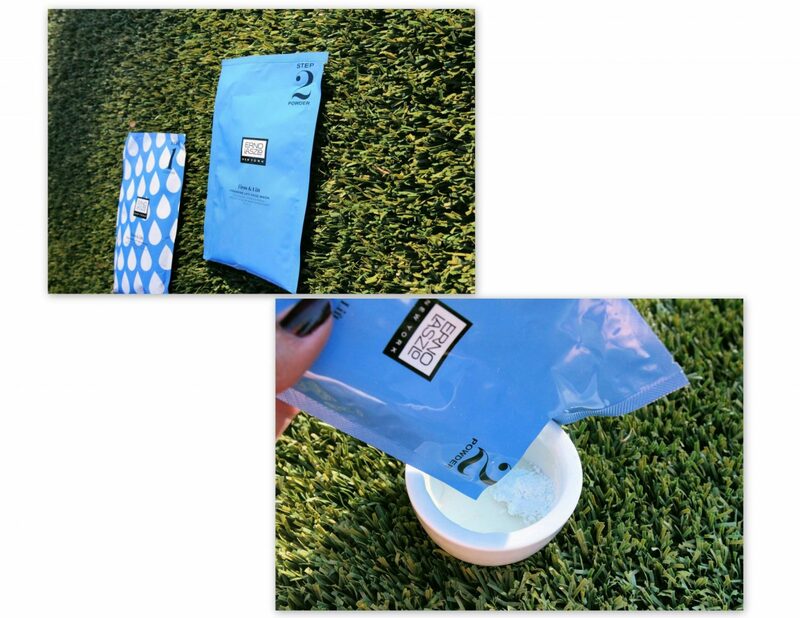 Intermix packet 2 (powder) with packet 1. Mix until it looks like an airy mousse. Don’t wait too long to apply mask over face. Within 2 minutes the mask will start to coagulate. Avoid eyes, brows, hairline and mouth. Relax and let the mask dry for 15-20 minutes, then peel downward from the forehead. Use a toner to remove any residual.